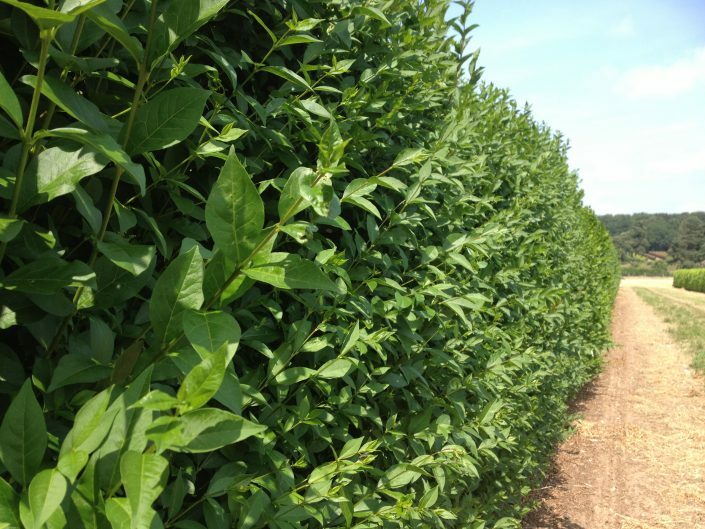 Privet (Ligustrum ovalifolium) is a vigorous shrub that is a popular choice for instant hedging, particularly in suburban areas. The shiny semi-evergreen leaves of a Privet Instant Hedge are oval, pointed and somewhat leathery. 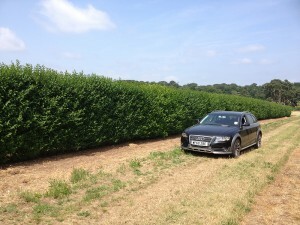 They are mid-dark green and yellow-green underneath. 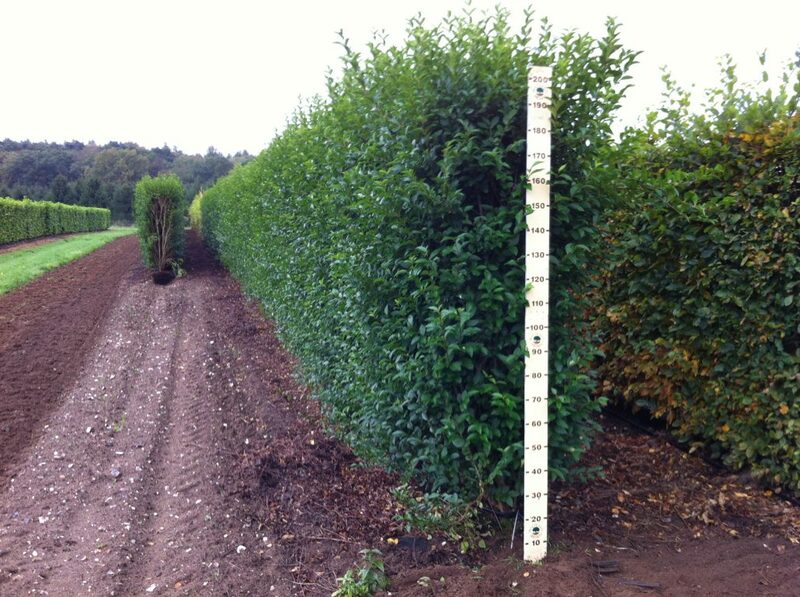 A Privet Instant Hedge likes any well-drained soil including chalk. 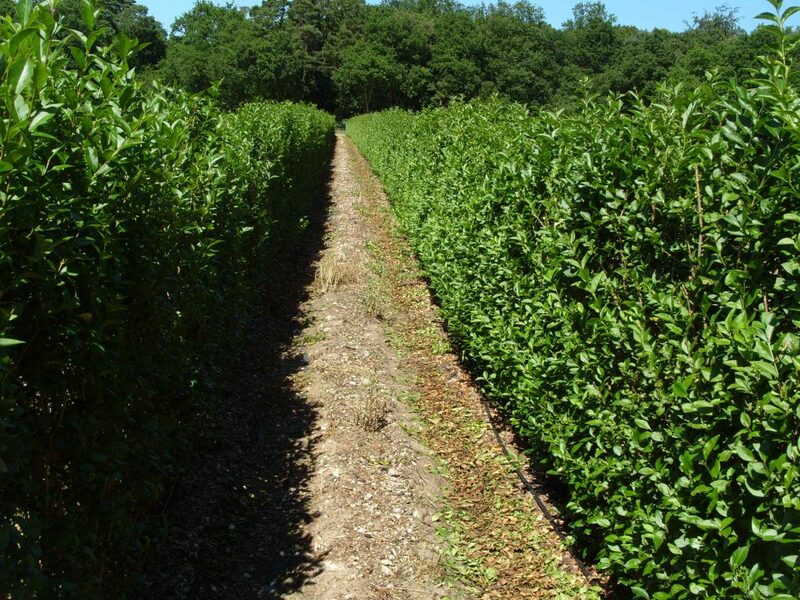 Privet should be planted in sun or part shade. It is tolerant of Coastal Conditions and copes very well with air pollution. 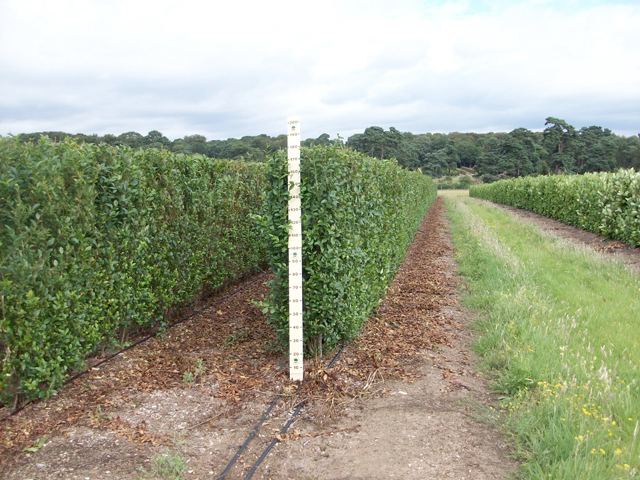 Privet has a fast growth rate (40 – 60 cm/year) and should be trimmed in regularly during the Summer months to maintain its shape.